Tee up Eagles style with these Philadelphia Eagles 40 Pack Golf Tees. 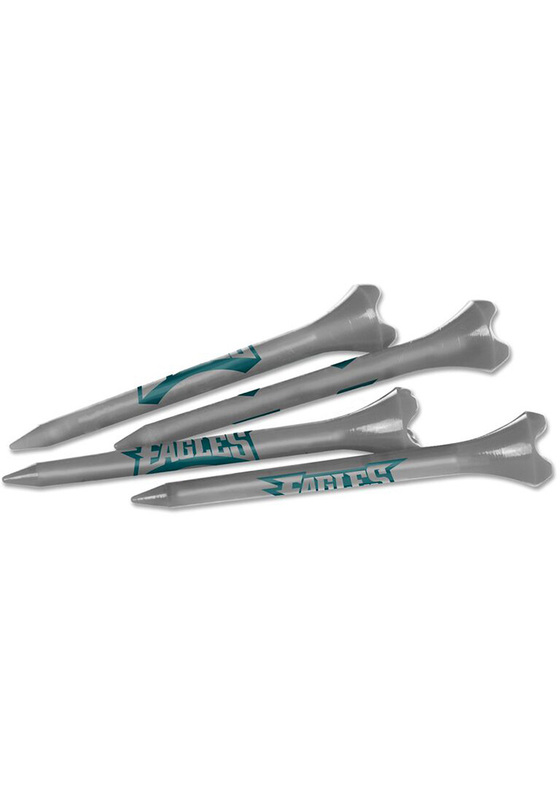 These Golf Tees features a team logo on a golf accessory. Go Eagles!